In the past few years, Shinola’s been getting into the audio market in the form of fancy, expensive headphones, speakers, and turntables. 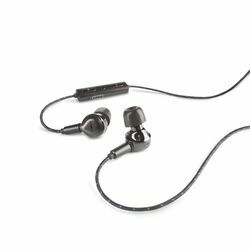 Now the company is releasing its first pair of Bluetooth wireless earbuds, called the Shinola Bluetooth In-Ear Monitors. 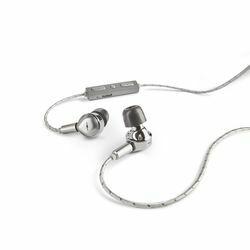 The earbuds are made in collaboration with headphones startup Campfire Audio; the two companies previously partnered on Shinola’s Canfield wired in-ear and over-ear headphones. The headphones come in black or silver, and they provide around 12 hours of playback. There’s fast charging via USB-C and the headphones come with a USB-A to USB-C cable. 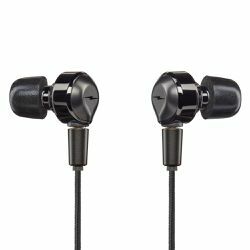 The Bluetooth 4.2 earbuds can connect to two devices simultaneously and support codecs for aptX, aptX HD, and AAC. 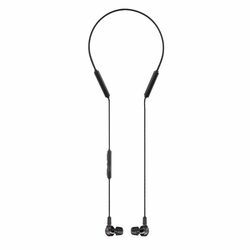 The earbuds will be available in mid-November for $250 in Shinola stores and online.